Welcome to KPop in Monash~! Join the Hallyu Wave and come celebrate all things Kpop (music, dance, dramas, food and more!). You don't have to be Korean, speak Korean or know anything Korean to join! 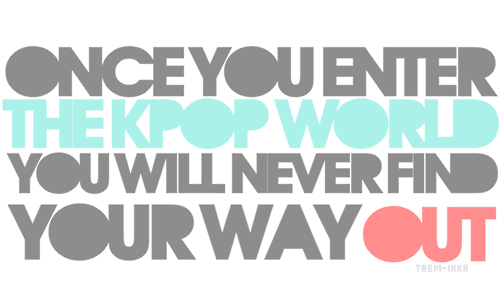 We accept Kpop fans new and old that have an interest in Korean culture!